American Muslim Voice (AMV) heldon June 3, 2013 an outreach presentation for the community living in Greater Sacramento, Chico, Yuba City and nearby towns. 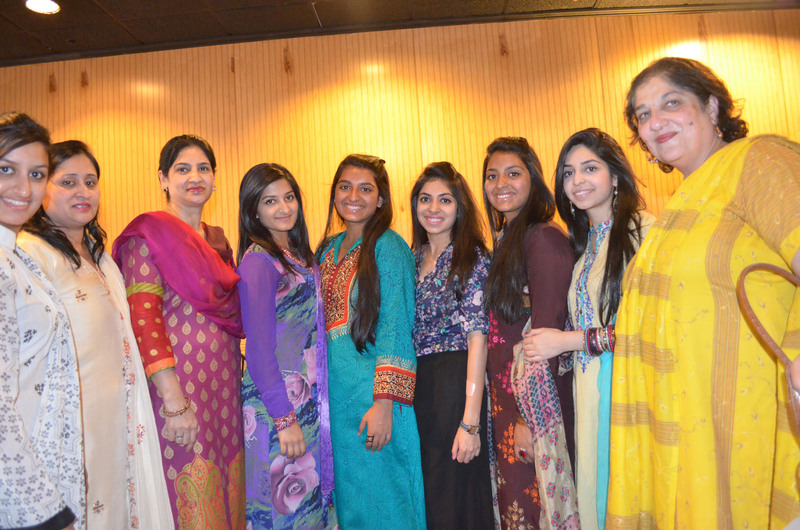 The AMV presentation was held at the Spice of Life Restaurant in Sacramento. 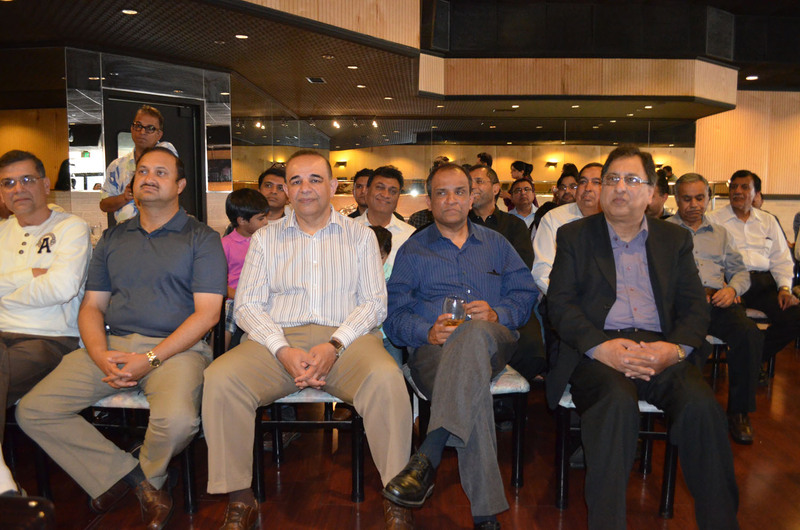 More than 100 guests from different walks of life were present. Naeem Syed, a popular personality and social activist was the MC of the program. Naeem, a realtor with Realty Plus - Real Estate Agency in Sacramento, is not part of AMV but as an outsider he has seen the AMV work. He briefly talked about the AMV achievements and invited the AMV Founding Executive Director Samina Sundas to talk about her organization. Samina said that she is proud to say that the AMV has completed this year ten years of its existence. She said that the AMV was established in June 2003 in the post-9/11 environment when the seven-million strong Muslim community was under pressure. It may be recalled that in June 2003, the AMV and Blue Triangle Network, initiated an intensive campaign against the Special registration and re-registration program endorsed by over 40 nationwide immigrant rights, civil rights, peace & justice and faith groups with a demonstration in San Francisco against the detention of 13,000 people who went for registration. On Nov. 19th, 2003, the American Muslim Voice and the Blue Triangle Network with the support of 40 other civil rights groups held a rally and press conference to stop the special registration outside the US Citizenship and Immigration Services office in San Francisco. The American Muslim Voice established a hot line in August 2003 to help those who are victims of racial profiling, FBI roundups and hate crimes. To the delight of civil advocacy groups, on December 1st 2004, the Homeland Security Department announced that it is suspending part of the INS Registration program ( re-registration). Samina said that in ten years the AMV has become one of the major American Muslim organization which is involved in civil rights advocacy as well as interfaith work with other religious groups. One of its major field of activity is to build bridges with other ethnic groups. She said the future of our young generation lies in integrating our community with the mainstream America while preserving our faith identity. Abdus Sattar Ghazali, the AMV Communications Director, was the next speaker who spoke about his latest book, Islam & Muslims in the Post-9/11 America. He said that his book concentrates on the impact of 9/11 on the American Muslims and how they are responding to the post-9/11 situation when their civil rights have been abridged, their faith is under constant attack and they are virtually treated as second class citizens. He was of the view that "after the Japanese attack on the Pearl Harbor, more than 110,000 Japanese Americans on the West Coast were imprisoned in 10 relocation camps in the United States. But after 9/11, the whole country is converted into a virtual detention camp for the Muslims in America by abridging their civil rights." Khalid Saeed, National President of the American Muslim Voice, was the next speaker. He talked about the future plans of the AMV and how the people attending can help in achieving the AMV goals. He also spoke about the persistent negative propaganda against Islam and Muslims in America. He said that the Muslim community is facing an organized anti-Muslim propaganda campaign. In this respect he pointed out that according to Fear Inc. seven charitable groups provided $42.6 million to anti-Islam think tanks between 2001 and 2009. This funding supported anti-Muslim scholars and experts as well as some of the grassroots groups. "We have responsibility to educate and organize our own community to face the challenges facing Muslim community and potential challenges we and our kids will face in future. Also we need to understand the importance of working in a organized fashion to educate our fellow Americans about our peaceful community and our true and peaceful religion of Islam." Javaid Akhtar of Nationwide said he was impressed with the work of American Muslim. He announced that he will host a luncheon and invite members of the community to support AMV with time and financial resources. Asif Sattar helped organize the program. Khalid Saeed thanked Saif Zia , Rana Rizwan, and Javaid Akhtar for their support and desire to work together for promoting the cause of the Muslim Community. 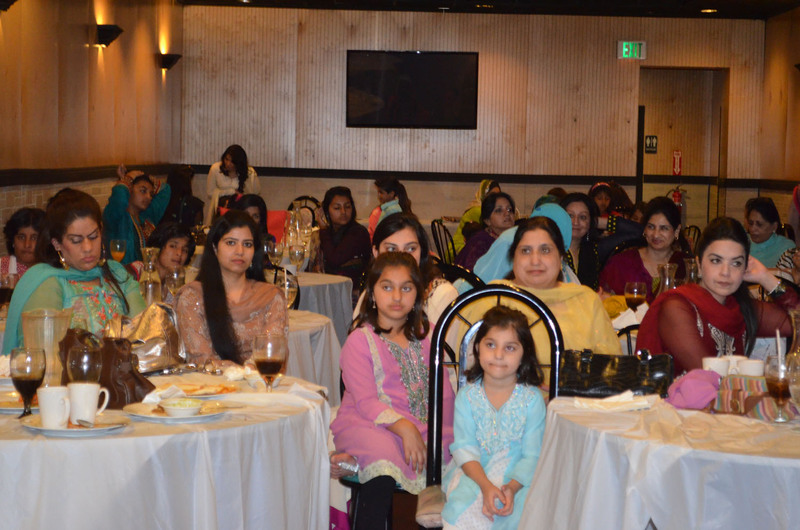 Khalid also specially thanked newlywed sound engineer Abrar Ali for excellent job at operating the sound system and Ali, Owner Chef of Spice of Life restaurant for providing a great service.